When it comes to your diaper bag (and your home!) the first thing to consider is one of the most essential products for small children that there is: diapers. 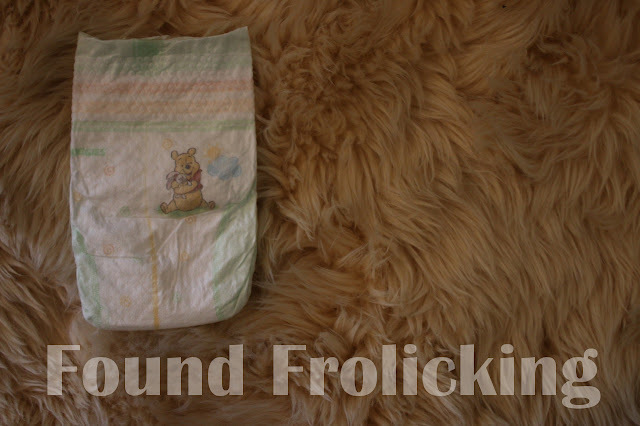 A quality diaper that has reliable performance is absolutely invaluable. After all, who has time for diaper leaks or explosions? When it comes to quality, I turn to Huggies®. The Huggies® Little Snugglers are soft, absorbent, and offer a great fit every time. The Huggies® Little Snugglers are Huggies® most absorbent diaper ever (except for Huggies® Overnight) and feature the GentleAbsorb® liner which offer a cushy layer of protection. The SnugFit® waistband and wetness indicator are just a few more features that make Huggies® Little Snugglers special. Finding Huggies® Little Snugglers is easier than ever. You can now pick up Huggies® Little Snugglers at Sam's Club! Never been? Sam's Club allows you to buy products you love in larger quantities, saving in the process! All you need to start taking advantage of their great deals is to sign up for their membership. 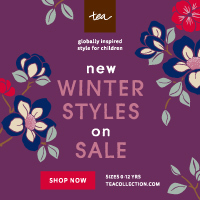 Make your life easy by ordering online and enjoy free shipping, or opt for in-Club pickup---whatever works for you. You can even subscribe to get your Huggies® Little Snugglers delivered regularly without having to even think about it or lift a finger. I've used many brands of diapers over the years, and looking for great disposable diapers isn't as easy as you'd think. There have been a lot of messy mistakes (literally!) along the way. I'm so glad to have finally found Huggies® Little Snugglers! 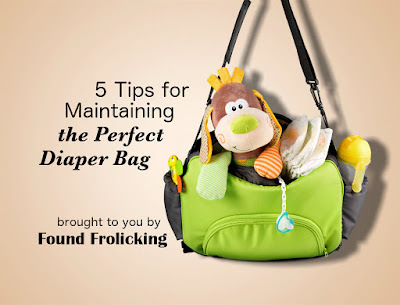 We also want to help you make your everyday life easier with these 5 tips and tricks for organizing your diaper bag. Because the perfect diaper bag doesn't end with the purchase of the bag itself. While I learned these tricks after having my son and trying to figure out a way to best utilize a diaper bag, these tips and tricks easily apply to any purse or even wallet! 1. Establish the essentials. Compose a list to figure out what your essentials are. This will help you establish your must-haves and allow you to decide how much space you really require in a diaper bag for all your needed items. Being aware of the items you need on hand at all times will help you keep tabs on what's in your diaper bag so it doesn't get out of control (losing something in your bag only to find it months, or even a year, later sound familiar? ), and make your life easier when you're short on time and don't have time to waste wondering if something may or may not be in your diaper bag. You should always know what the contents of your diaper bag are! 2. Designate locations. Now that you know what you need in your diaper bag. Great! Next, you'll need to figure out where everything will go. Set up a system that makes sense for you. Everything should have its place. This will save you time and also help keep you organized. Making it easier to use anything in your diaper bag as needed, and much quicker to look over your diaper bag and restock as needed. Items you use the most should always be the easiest to access so you don't have to rearrange your entire diaper bag every time you need to grab it. 3. Keep it efficient. It may be necessary to purchase a few handy products to keep you organized. Whether it's small containers, reusable wet/dry bags, or even plastic food bags, you can find the products you need to utilize your space well, and maintain it in a way that makes sense for your everyday use. For example, most moms would easily benefit from purchasing a key strap for the inside of their diaper bag, which can easily be attached to a loop of the diaper bag strap or another easy-to-grab location. I think we've all been there... Rooting around for your keys which may have wiggled their way to the bottomless depths of your diaper bag, becoming frantic when you can't locate them, and you begin mentally making a list of every place you've been since you last recall using them. You finally drop everything you're doing, and pull everything out of your bag, one by one, desperately hoping you didn't leave them somewhere. You imagine all of the time and energy you'd have to expend in order to retrace your steps of the day to track down where you'd accidentally abandoned your keys. But then, miraculously, you find your keys. Sitting, unsuspecting, at the bottom of your bag. You realize you somehow just missed them and nothing more, and after throwing everything haphazardly back into your diaper bag after all this time you've lost, you're on your way again. Rather than having to relive that scenario over and over again, using a key strap is an easy and efficient way to store your keys. Just pull on the strap and your keys will always be retrieved, even if they do wiggle their way to the bottom of your diaper bag. 4. Stock emergency extras. While not completely essential in everyone's mind, there are some things that come in handy from time to time that can be a good idea to keep packed in your diaper bag: a change of clothes, a small travel size first aid kit, a coloring book and crayons (for the times when your toddler needs a little entertaining but you don't have anything else on hand), travel size baby dish soap, hand sanitizer spray or wipes, and at least one plastic baggy or reusable wet/dry bag. 5. Clean it out. It varies from person to person, but I personally recommend cleaning out your diaper bag at least once per month. All types of things can end up in your diaper bag when you're out and about and in a hurry. Receipts, old toddler snacks, diapers my kids have grown out of, and expired coupons are a few of the things I tend find during clean outs. They certainly aren't the types of things I need living in my diaper bag taking up precious space! Every few months you should also reevaluate the contents of your diaper bag. In the event that your or your child's needs have changes (or you find that there are some items that you thought you'd need but it turns out you don't), you can remove them to create space for more practical items. You can take this time as an opportunity to wash your diaper bag, too. You never know what kind of germs, liquids, or even food can build up on your diaper bag. This will keep your diaper bag sanitary, and looking spiffy! 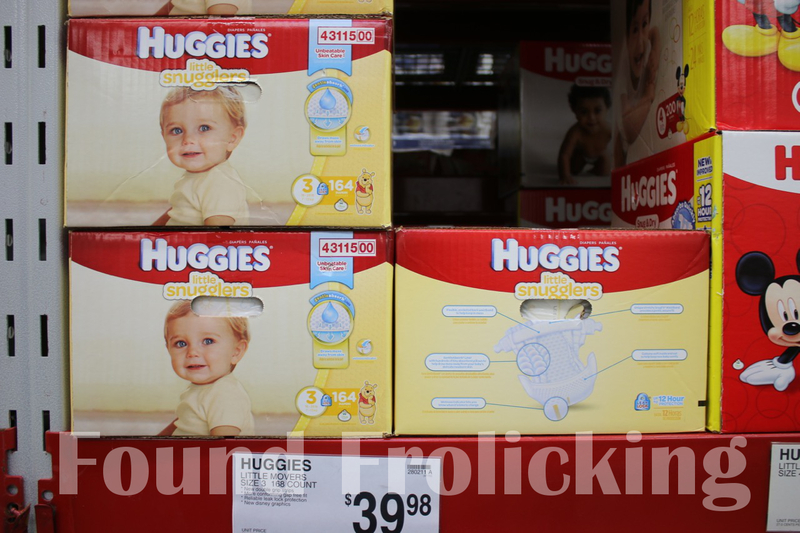 It didn't take me long to find Huggies® Little Snugglers at my local Sam's Club! 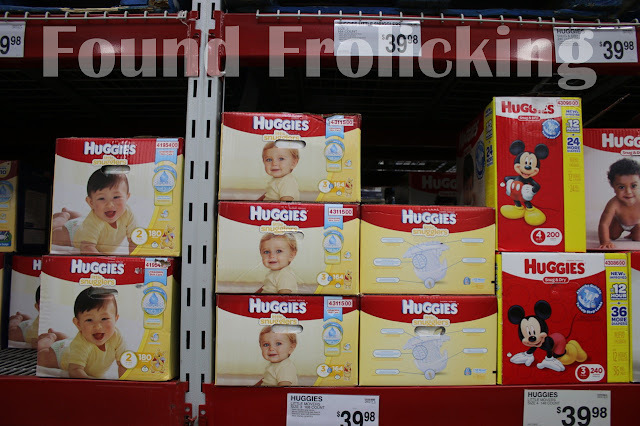 Sam's Club carries a great selection of Huggies diapers in a variety of sizes. The Huggies® Little Snugglers feature adorable designs. The sweet Winnie the Pooh design on each diaper adds fun and whimsy. My daughter is a heavy soaker, but she's met her match: the Huggies® Little Snugglers. Huggies® Little Snugglers are available in sizes 1-6 to fit your baby as they grow. 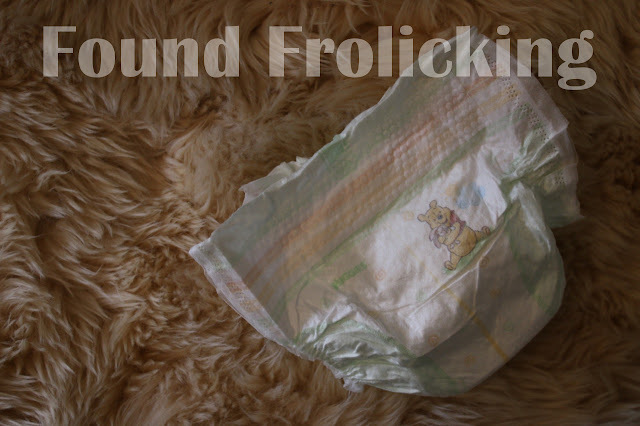 The wider, thicker sides to these diapers make them even more comfortable for baby, and contain leaks better. The very stretchy waistband featured on the Huggies® Little Snugglers are another great feature. Messes stay well contained thanks to the soft textured interior of the Huggies® Little Snugglers. The Huggies® Little Snugglers are a baby must-have. Look for them at a Sam's Club near you! Disclosure: This is sponsored content. I did not receive monetary compensation in exchange for writing this content, however, I receive a small amount of compensation when links in the post are clicked. All opinions expressed are my own, and were in no way influenced by the brand or any other sources. The post and all photos with the watermark are the property of Found Frolicking, and should not be used or distributed in any way without first receiving permission. 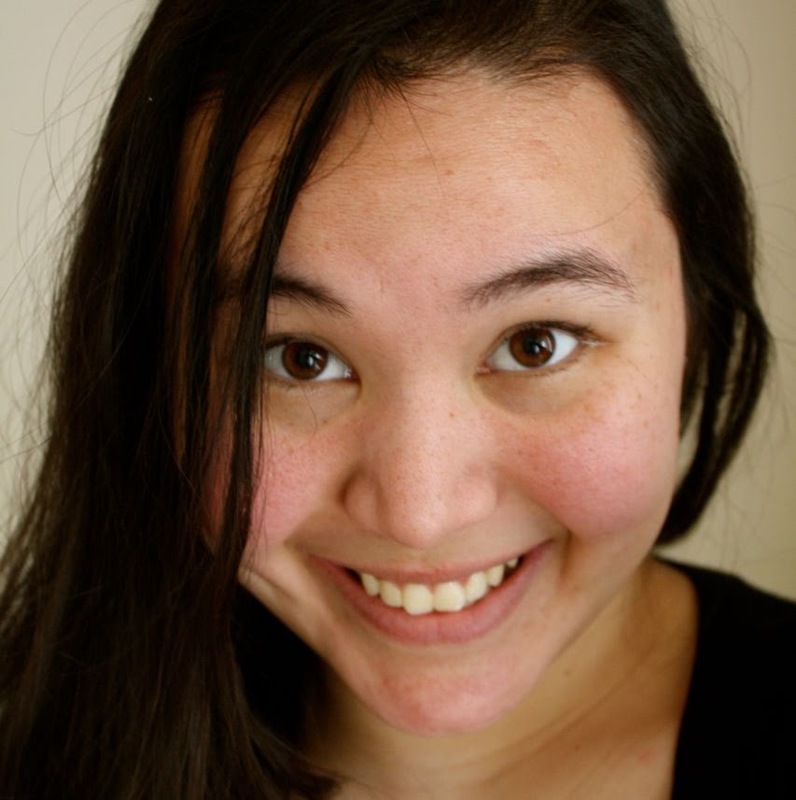 Being an organizer, I like the locations tip! I love finding the perfect spot/pocket/zip up! I wish I read this before I had the twins, they're four now so we no longer need diapers. But this would've helped me a lot. We are actually in the phase that our youngest is in 5's and hopefully going to be potty trained in a couple months. It's a process. However, all this would've come in handy about a year ago. My little ones are not so little anymore;. I know this would have been a great product for them and will be for new moms for sure! we love huggies. It's almost the only brand we use, we don't have leak issues with them. Huggies were my favorite brand of diapers when my kids were babies. I even loved the way they smelled. Weird right!?! The last one is my favorite tip. I used to forget to clean mine all of the time. I was so picky with diapers when my kids were little. This would have been good to read. I sometimes think I over stock my diaper bag. Keeping your diaper bag efficient is pretty much the best advice there is for traveling with a baby. You can easily end up carrying around way too much and losing what you really need in the process.